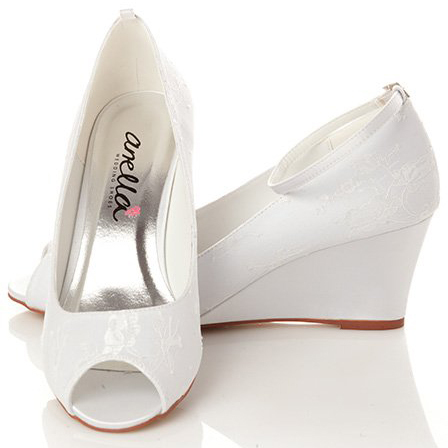 Your dream wedding day is not complete with out the perfect pair of shoes, so be sure to check out our beautiful Anella Wedding Shoe range. 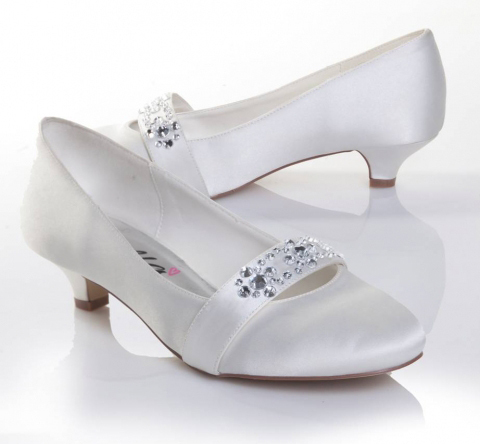 Catering for even the most discerning bride, this range has many different styles, from pumps to stilletos, from lace to bling and even the option to dye them to the perfect colour. 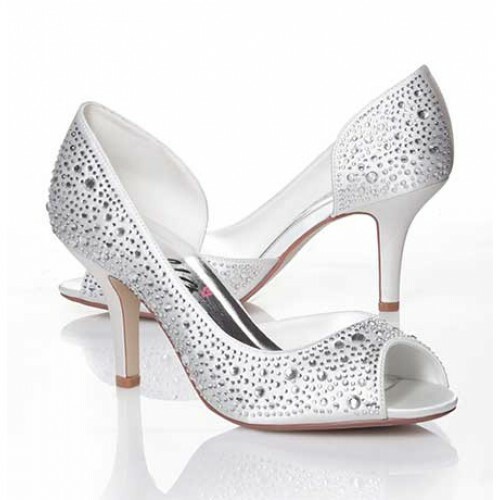 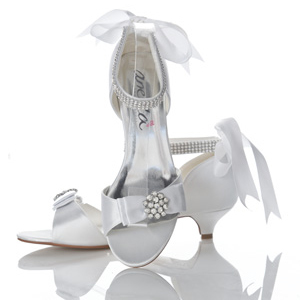 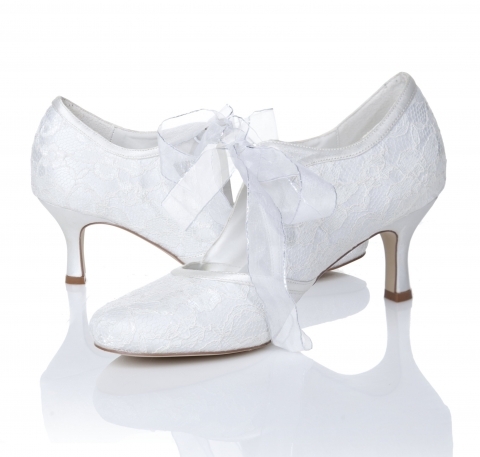 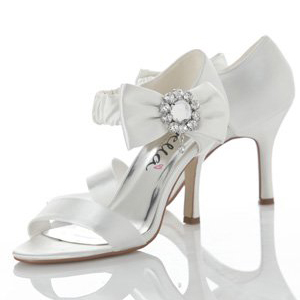 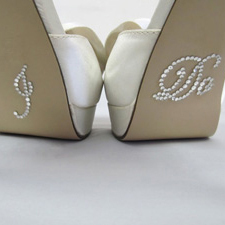 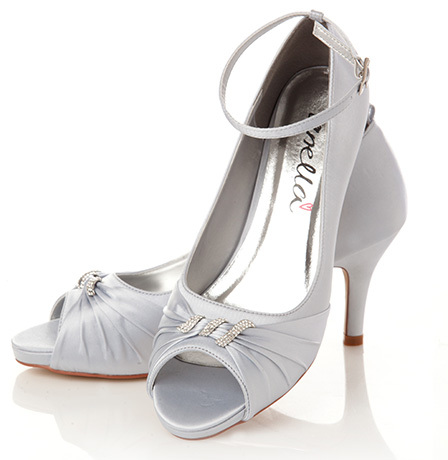 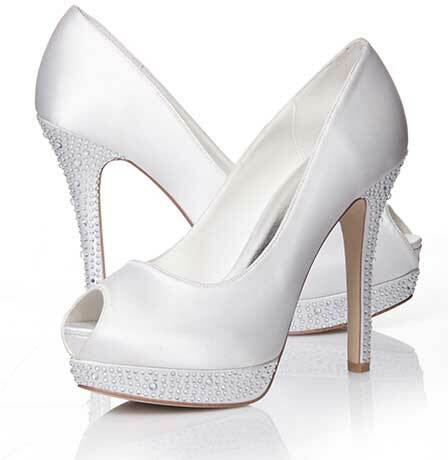 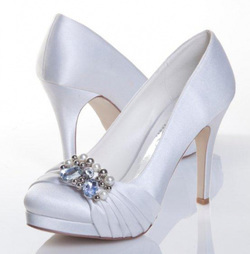 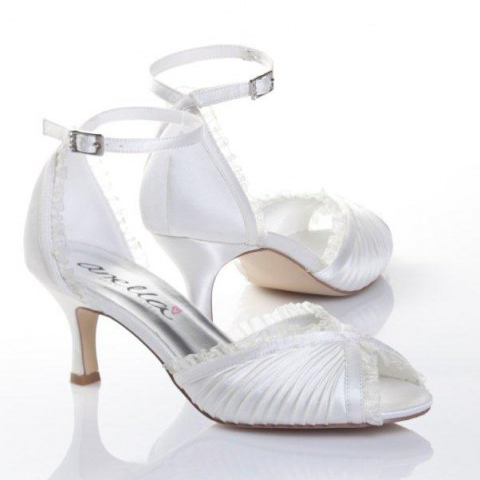 We know that you will find the perfect pair to compliment your stunning wedding gown. 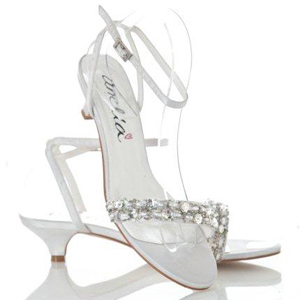 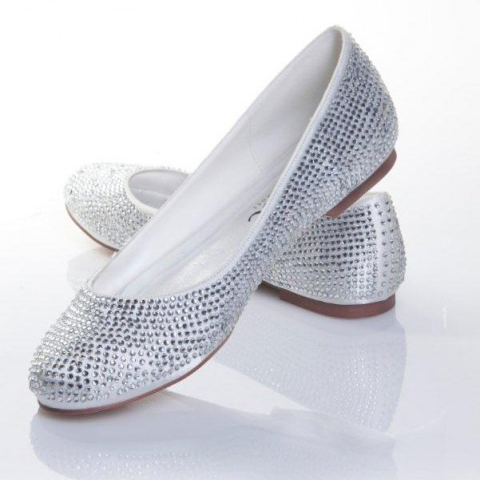 Made by one of the largest shoes companies in the world, these are not only gorgeous but are really comfortable too, so you can dance until the early morning hours.